That quote is one of the most powerful questions asked by Kevin Breel during an inspiring talk for TEDxYouthTalk. During the talk, he discusses being depressed and his struggles with suicidal thoughts. The question is a powerful one! It a perfect example of the stigma associated with mental illness. To add to Kevin’s question, I ask what would be your thoughts if your best friends Facebook status was “I’m having a tough time getting out of bed because I am depressed.”? Your answer to that question reveals how you feel about mental illness. Would you question their claims of a hurt back or offer up a “Feel better soon!” reply? It’s time to really consider how we view mental illness. 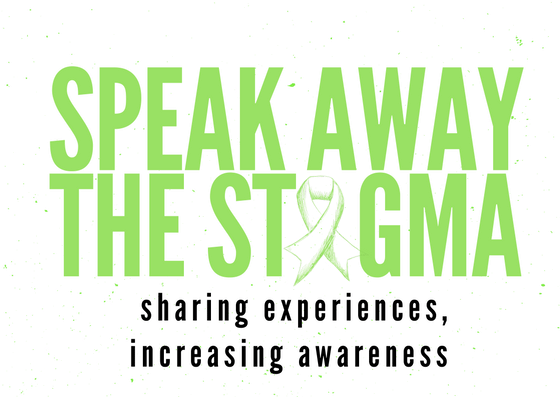 Check out the video below and share your thoughts, so we can begin to Speak Away the Stigma! Next Next post: Could you survive Schizophrenia?